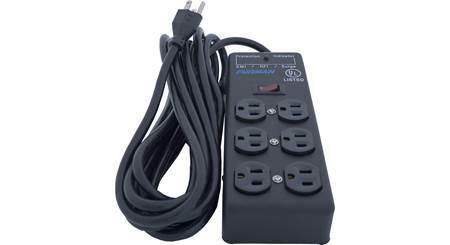 Still not sure you need power protection for your TV and audio gear? Read this. Learn about Furman's Elite and Reference series power protection units, and how to pick the right one for your system. 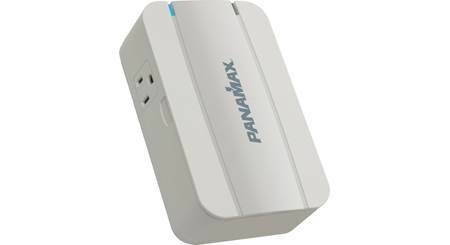 Martha from Panamax shows the great features on the Panamax M5400-PM power line conditioner and voltage regulator. 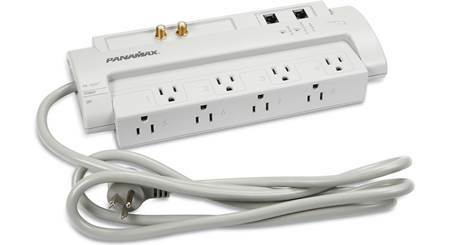 Martha from Panamax stopped by to show us some of the features on the Panamax M5300-PM power line conditioner and surge protector. What's the best place to set up your home theater receiver? This article offers helpful tips for deciding on the perfect spot. 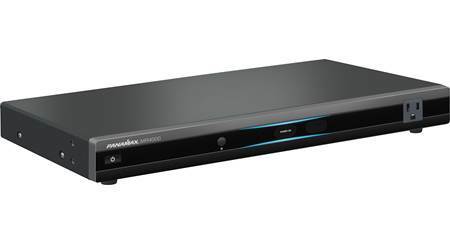 Panamax makes products that are the unsung heroes of your home theater or stereo setup. The MR4000 is a power line conditioner and surge protector, which not only protects against power spikes such as lightning, but also cleans up the dirty power coming out of your wall outlets.